This post outlines the steps to complete a request to have your residence room changed, before or after Move-In day. Students have the option to apply for the Room Change Request Waiting List if they wish to be considered for a different room type than their original assignment. Room Change Requests are not guaranteed. A Room Change will only be granted if/when space becomes available through a cancellation, in which the first person on the waiting list who has requested that room type has the option to change. Room Changes are typically very limited due to the high demand for rooms in residence and residences are often at capacity at the start of the school year. Single rooms, rooms with an ensuite washroom, suite style, and apartment style rooms are very limited within the residence buildings. 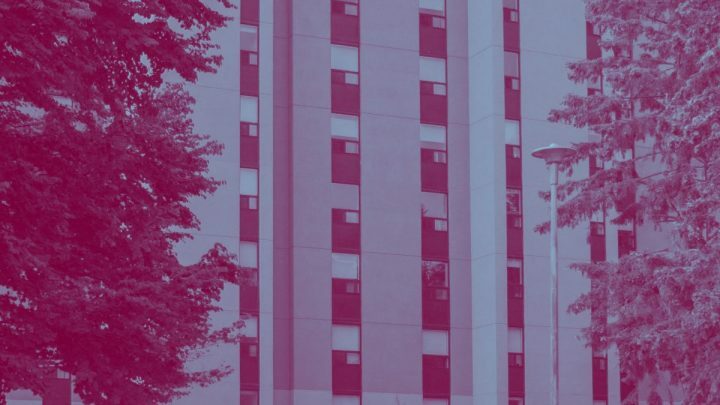 A Room Type request overrides a roommate request and students who apply for a room change are not able to be moved with their preferred roommate. Students are held responsible for the difference in cost in room types and a $75 Room Change Request fee will be charged to their Mosaic Student Account if their request is granted. We cannot guarantee if a Room Change Request will be granted and it is difficult to predict the chance of a student receiving one because the amount of availability varies from year to year. We encourage all students living in residence to reach out and connect with those in their residence community as a room may not become available per their request. If you would no longer like to be considered for a room change request or you have questions, please email us at resadmissions@mcmaster.ca.